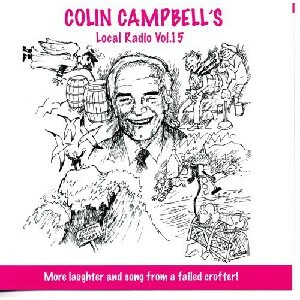 Local Radio Volume 15, The Scottish Music Shop - The Best Selection of Scottish CDs and Scottish DVDs. More Laughter and song from a failed crofter! This show is the long awaited return from the North of Scotland's favourite comedian. Local and national stories are given Colin's wry treatment to great effect.